Each one of our corporate furniture clients, whether they are a small start-up, a Fortune 500 company, or a New York State Contract or GSA eligible entity are looking to us for solutions. It isn’t enough to provide desks, chairs and cubicles any more. Whether you are looking to improve efficiency, create a better image, attract the best talent or furnish a new facility, we ask the right questions and listen to you in order to understand your vision. Our design process is a collaborative one, where we include our customers, our designers and installation department and even our vendors to develop a design and provide the perfect furniture for your vision. View galleries of images from some of our past corporate clients. 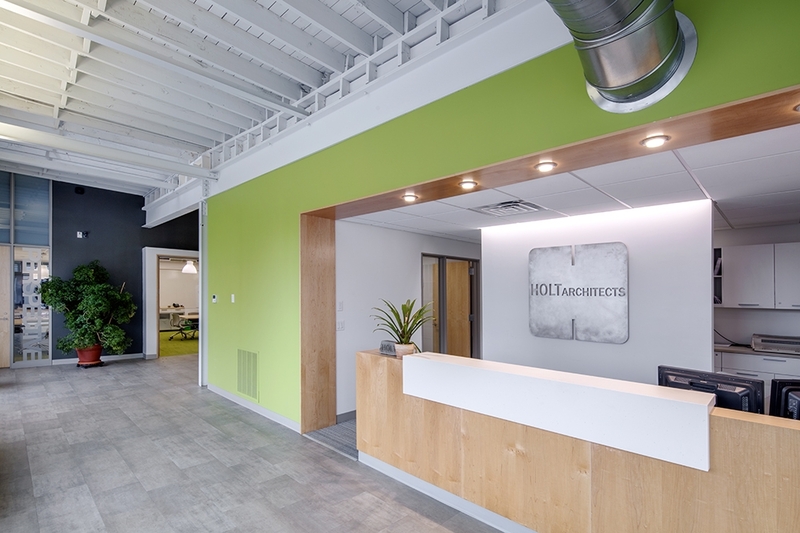 The reception area is where first impressions of your company are created. Our goal in the open work space is to provide workstations which balance the need for task oriented, focused work and the collaborative work that has become so important. A great private office design allows the individual to work with minimal interruption or distraction, while maintaining a sense of approachability. These multi-purpose rooms are where people collaborate and share their knowledge and skills with one another. Our design team will get to know your business and present you with conference room furniture that best suits your needs. Some team members will need a distraction-free area to perform certain tasks efficiently. 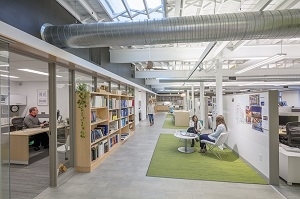 The quiet zone offers privacy and quiet, which are often in rare supply in today’s collaborative work environment. More than just a place to eat lunch or take a break or relax for a few moments, the break room has become another area for impromptu meetings and informal sharing of ideas. The training room or learning center is one of the most important common areas in any organization. This is where you pass information about your company goals and values to your team. We process hundreds of NY State Contract and GSA orders for our customers every year. roi Office Interiors offers a vast range of new office cubicles for your needs. Explore open cubicles, low wall cubicles, and new Teknion cubicles to customize your office setups.